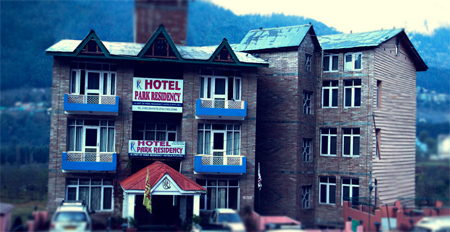 Park Residency is a 4 star property amidst peaceful environment of mountains and river valleys. 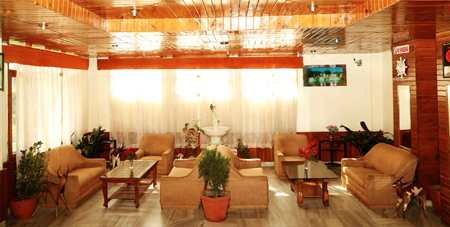 It is far away from all day hustle bustle of city life and can be reached within a short walk from Manali Bus Depot. 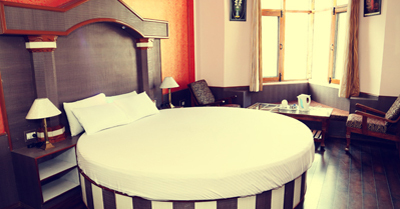 The hotel offers a great scenic view and a delightful staying experience for an utmost pleasure. 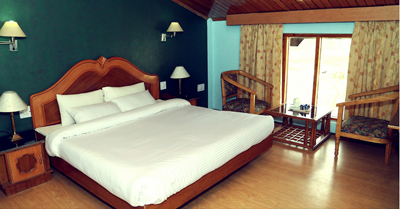 If you are looking for a quality stay in Manali, then it is a perfect option and especially for newly wedded couples. 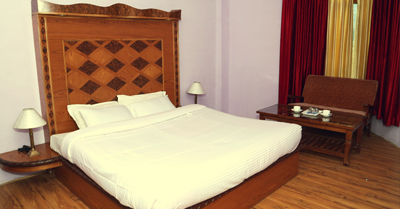 For a relaxing stay the hotel maintains stylish and spacious rooms with all the essential amenities. The special honeymoon suites will give you a delightful experience to create a lifetime memory. Felling hungry, don't worry talented chefs are here to prepare and serve you relishing food and give your taste buds a sizzling effect. Enjoy and get yourself clicked by visiting nearby tourist attractions like Hidimba Devi Temple and Vashisht Village during the stay. 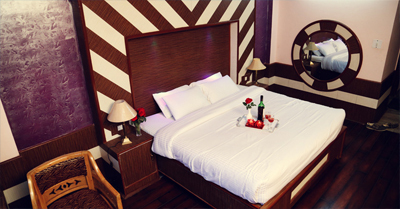 The hotel offers stay in its elegant rooms, which come in three types: Honeymoon Suite, Super Deluxe Room and Deluxe Room. All these are neat and clean featuring wooden flooring finishing and open air windows. Guests can make use of free Wi-Fi service to keep in touch with your near dear ones, while relaxing in rooms. Private bathrooms come with necessary toiletries.